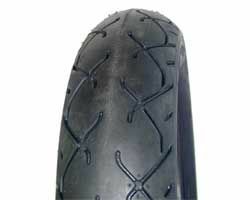 2.00-18 K40 racing 2.00-18 K40 TL tyre in racing soft compound. 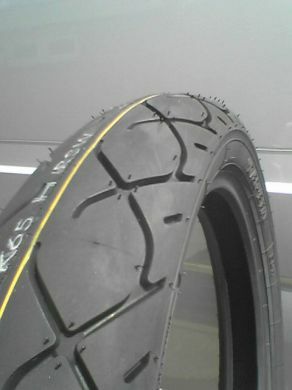 2.75-16 k55 racing 2.75-16 K55 P TT racing soft compound. 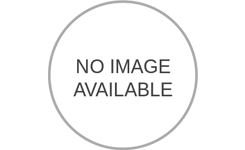 2.75-17 K56 racing 2.75-17 K56 P TT racing soft compound. 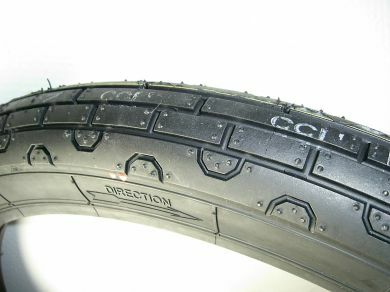 2.75-18 K45 racing 2.75-18 K45 S TL racing soft compound. 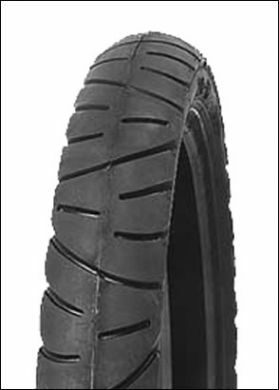 90/90-18 K44 racing 90/90-18 K44 H TL racing soft compound. 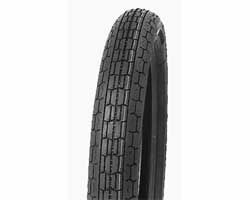 3.00-18 K65 racing 3.00-18 K65 H TT racing soft compound. 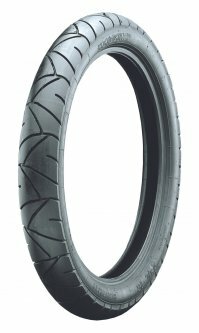 2.50-18 K40 racing 2.50-18 K40 H TL racing soft compound. 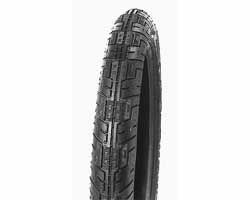 110/80-18 K65 racing 110/80-18 K65 H TL racing soft compound.